What do you do when you are free and there is nothing much to do? You can waste that time in frivolous activity or use the opportunity to think about your life and make improvements. 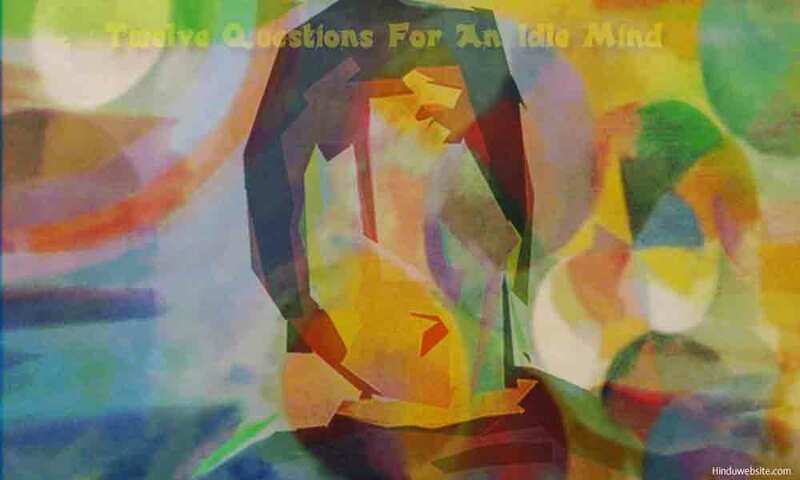 Here are twelve sample questions that are worth exploring, when you are free. They help you get to know more about yourself, your problems, and concerns. 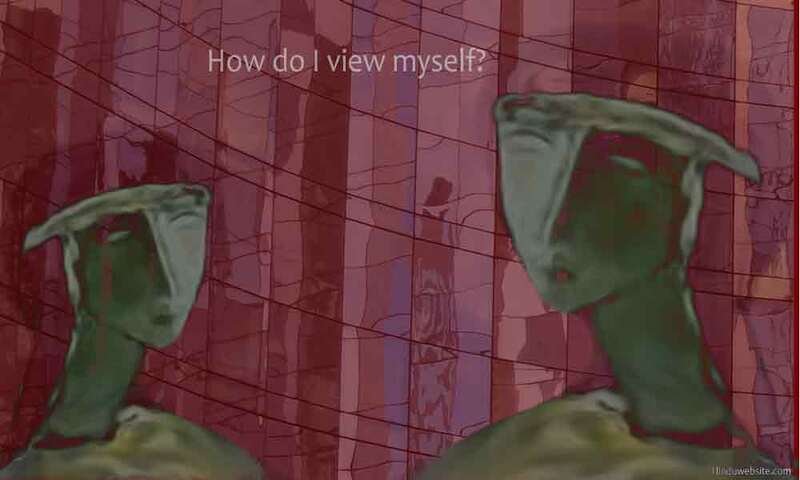 What better question is there than this to know yourself? Keep asking it until you are tired and find no more answers. Analyze whether you are comfortable with yourself and view yourself in high esteem. To build your life according to your dreams, you must first build your positive self-image and keep it shining. 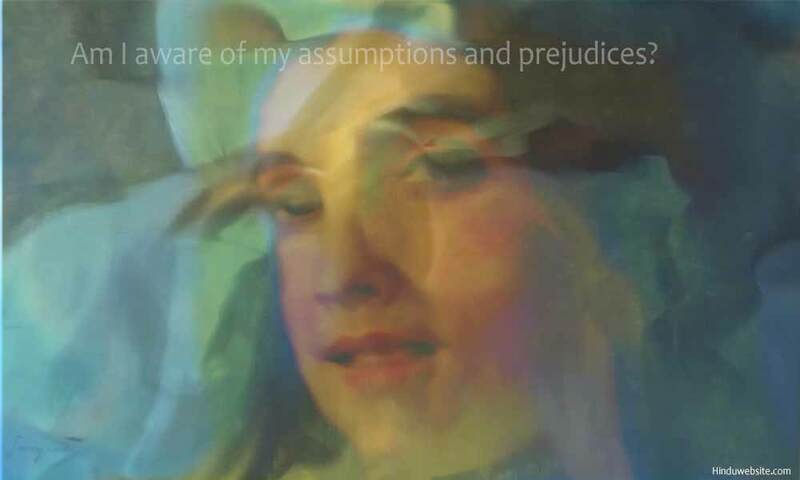 Am I aware of my assumptions and prejudices? Probably, you do not think about it much, but if you want to avoid critical mistakes in life, you must always ask this question when you make important decisions. 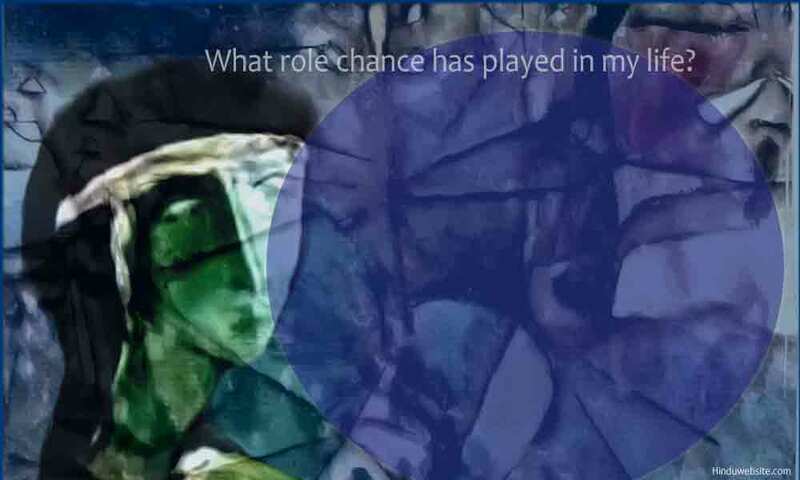 What role has chance played in my life? Things change. 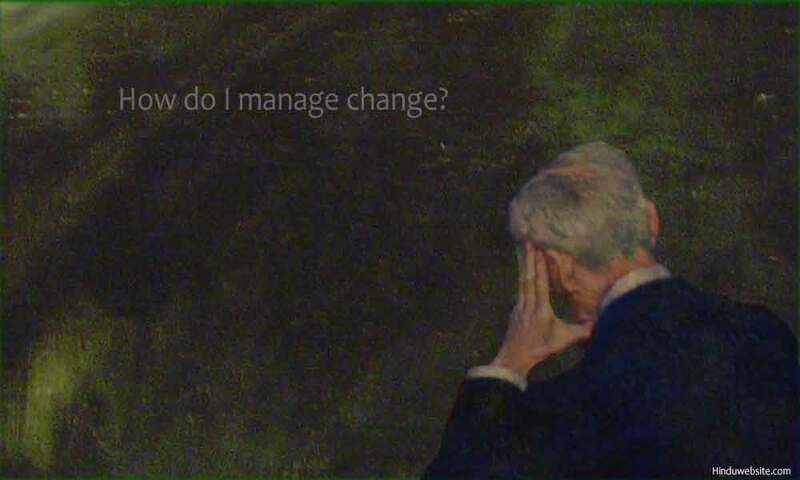 How do I manage change? Life is uncertain and full of surprises. See how stable you are in response to the dualities of loss and gain, victory or defeat, friendship or enmity, and to the phenomena of aging, sickness, death, and destruction. 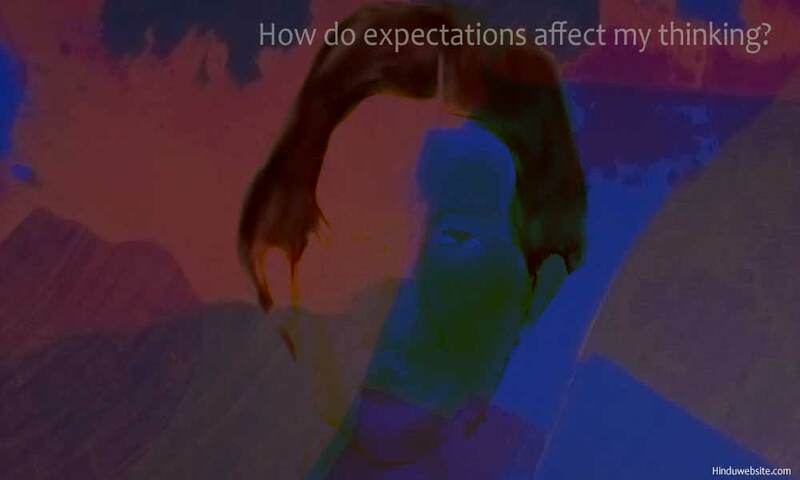 How do expectations affect my thinking? Think how expectations make you vulnerable to emotions and influence your thinking, behavior, actions and relationships. Your emotional health will improve vastly if you reduce them. 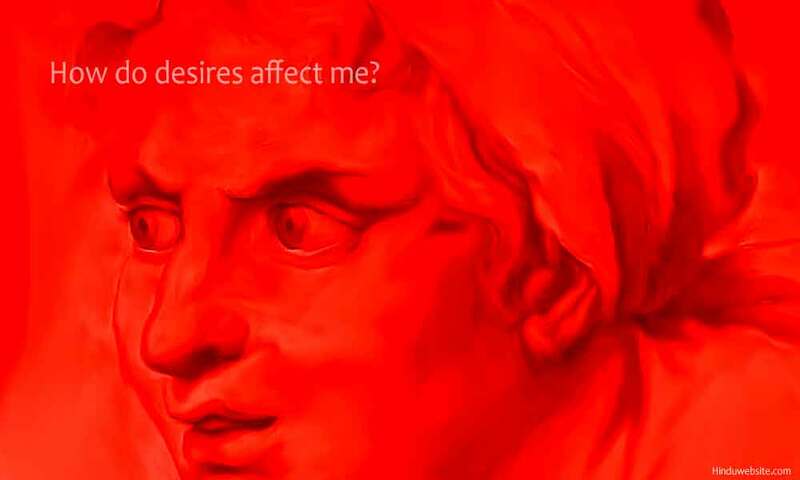 How do desires affect me? 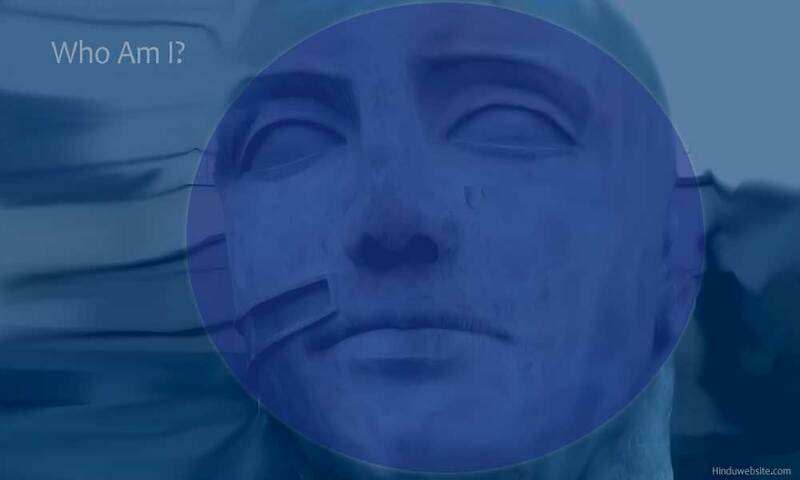 This is not just a philosophical question. You are the sum of your desires. Your life is shaped by them. Use this question to get rid of those desires that are messing up your mind, life, and relationships. Is there any purpose to the life of a tree or a squirrel in a forest, except from Nature's perspective? How is your life different from them? 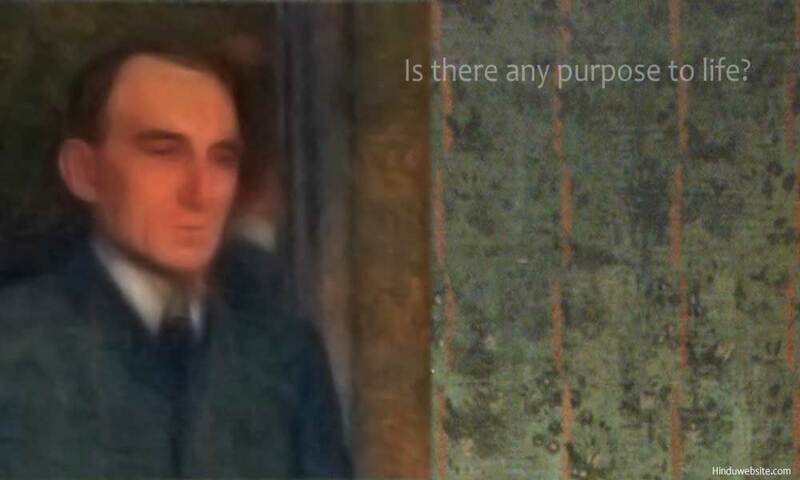 Is that purpose a part of your illusion to justify your life and existence? 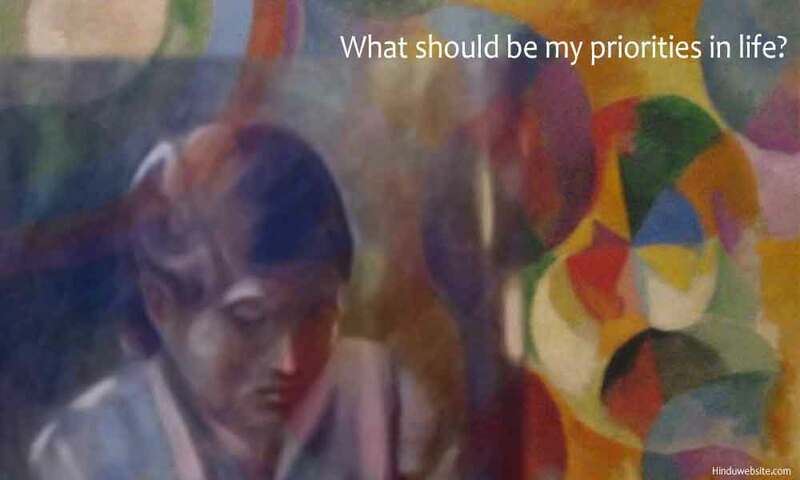 What should be my priorities in life? Your priorities have a lot to do with your decisions, way of life, success, happiness, or unhappiness. List your current priorities and see who far they are aligned to your main goals and dreams. 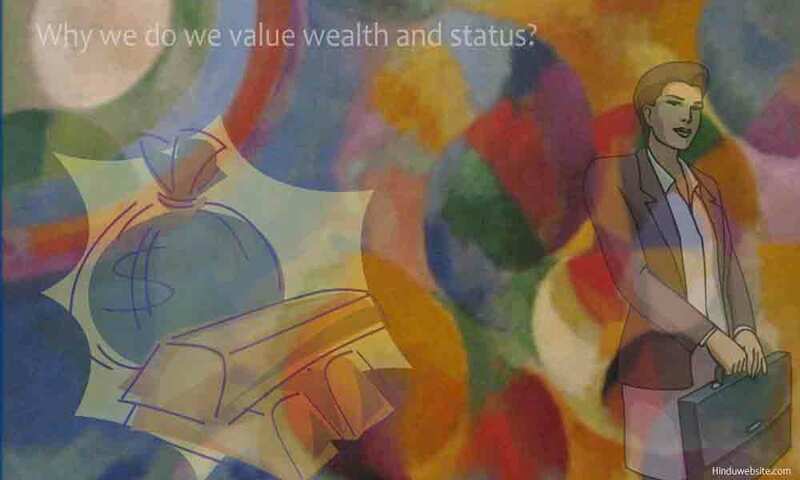 Why do we value wealth and status? There is a lot of hypocrisy among people about wealth. Most people say it is not important, and does not buy happiness, but eventually end up seeking wealth and admiring wealthy people. See how your values about wealth and status affect your thinking, goals, decisions, priorities, and relationships. 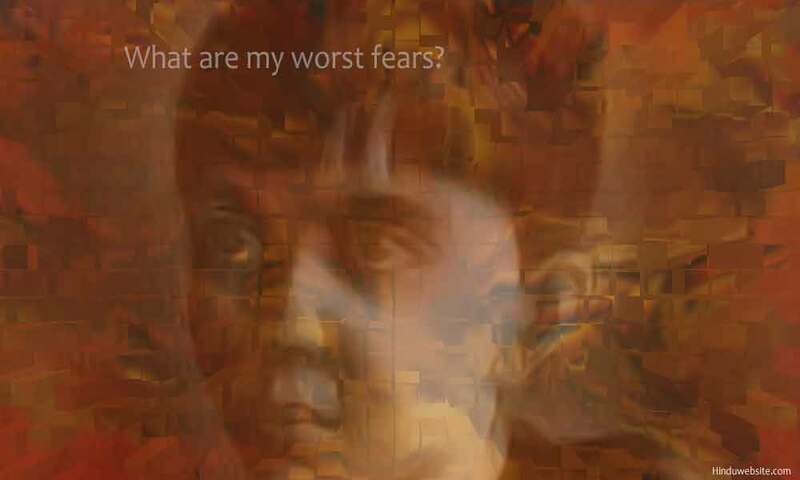 What are my worst fears? Your fears limit your ability to be free and think clearly. Identify your worst fears and see what you can do about them. If you do not control fear, fear will control you. So, you must decide. 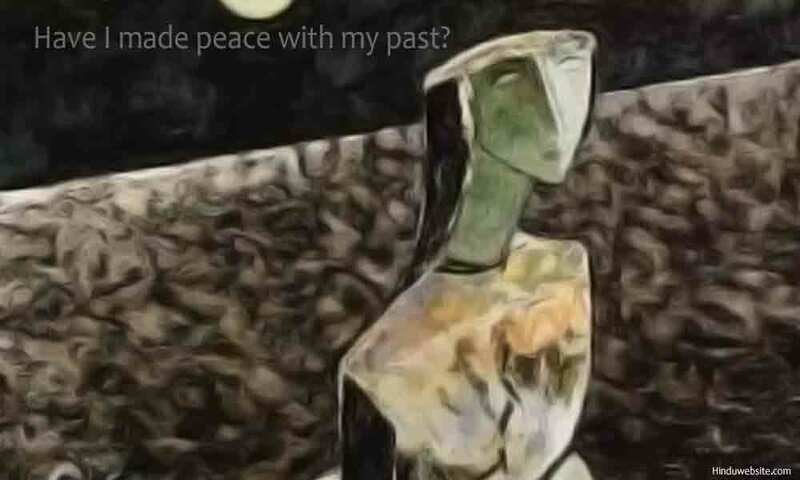 Are you still haunted by old grudges, resentments, regrets and unresolved conflicts. If you are still stuck in your past, you need to move on with introspection, compassion, and forgiveness. Image Credits: The images used in this articles are either in public domain or licensed under various Creative Commons Attribution-Share Alike Generic licenses by Wikipedia, Himalayan Academy Publications and Wikimedia. This article is copyright Hinduwebsite.com and should not be reproduced in any format without prior written permission.